Boston, May 25, 2018 – Best Buddies International, a nonprofit dedicated to creating opportunities for friendship, employment and leadership development for people with intellectual and developmental disabilities (IDD), is pleased to announce that the 19TH Annual Best Buddies Challenge: Hyannis Port , presented by Pepsi-Cola and Shaw’s and Star Market Foundation, will take place June 1-2. More than 2,500 people are expected to participate in the Challenge – a charity ride, run, and walk to benefit Best Buddies International. Rick Springfield, which all participants and special guests are invited to attend. Best Buddies® is a nonprofit 501(c)(3) organization dedicated to establishing a global volunteer movement that creates opportunities for one-to-one friendships, integrated employment and leadership development for people with intellectual and developmental disabilities. Founded in 1989 by Anthony K. Shriver, Best Buddies is a vibrant organization that has grown from one original chapter to nearly 2,500 middle school, high school, and college chapters worldwide. Today, Best Buddies’ eight formal programs — Middle Schools, High Schools, Colleges, Citizens, e-Buddies® , Jobs, Ambassadors, and Promoters — engage participants in each of the 50 states and in 50 countries, positively impacting the lives of more than 1.2 million people with and without disabilities around the world. 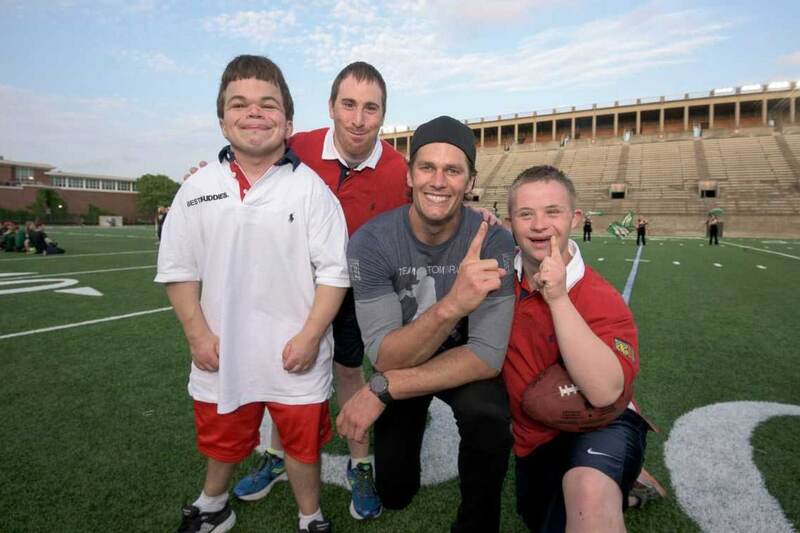 In many cases, as a result of their involvement with Best Buddies, people with intellectual and developmental disabilities secure rewarding jobs, live on their own, become inspirational leaders, and make lifelong friendships. For more information, please visit www.bestbuddies.org, facebook.com/bestbuddies or twitter.com/bestbuddies. 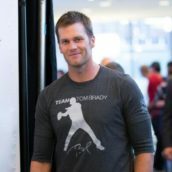 We know Tom Brady’s back from Italy because the Pats QB was at the Seaport Hotel Tuesday to host a kickoff event for the Best Buddies Challenge: Hyannis Port, the 100-mile charity ride/walk that benefits Best Buddies International. 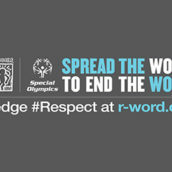 (The nonprofit helps people with IDD. 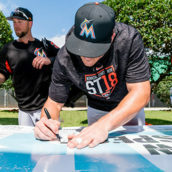 Miami, Florida, March 6, 2018 – The Miami Marlins held a special event in support of the Spread the Word to End the Word campaign during their Spring Training in Jupiter, Florida at the Roger Dean Stadium. A total of six individuals with intellectual and developmental disabilities from Best Buddies International and Special Olympics were invited to participate in the special event. BOSTON (WHDH) - Thousands of area residents took part in the Best Buddies Challenge bike ride Saturday, an annual charity event that wraps up in Hyannis Port.